ECAT1029 - Express Corporate - Promotional Products - Delivered Fast! 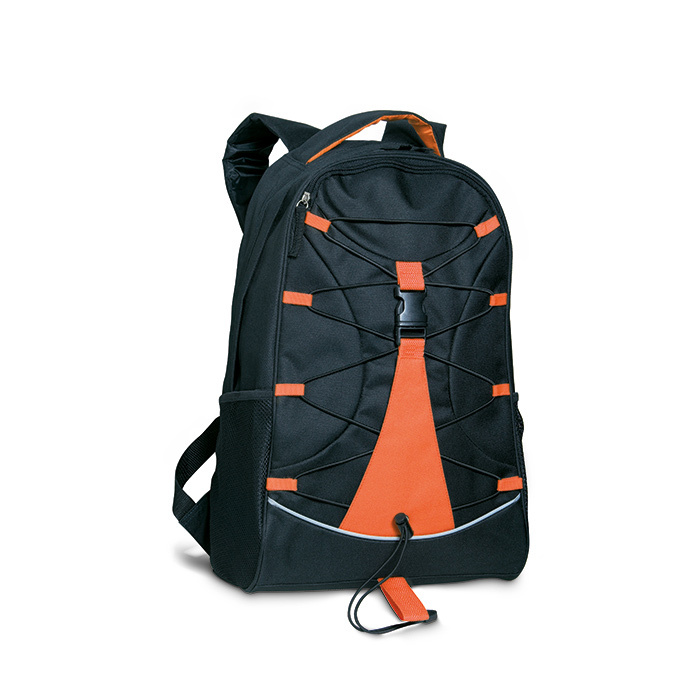 Black backpack with colourful accents in 600D polyester and drawstring cord on the front panel. Mesh pockets on both sides.